Like: So far so good. 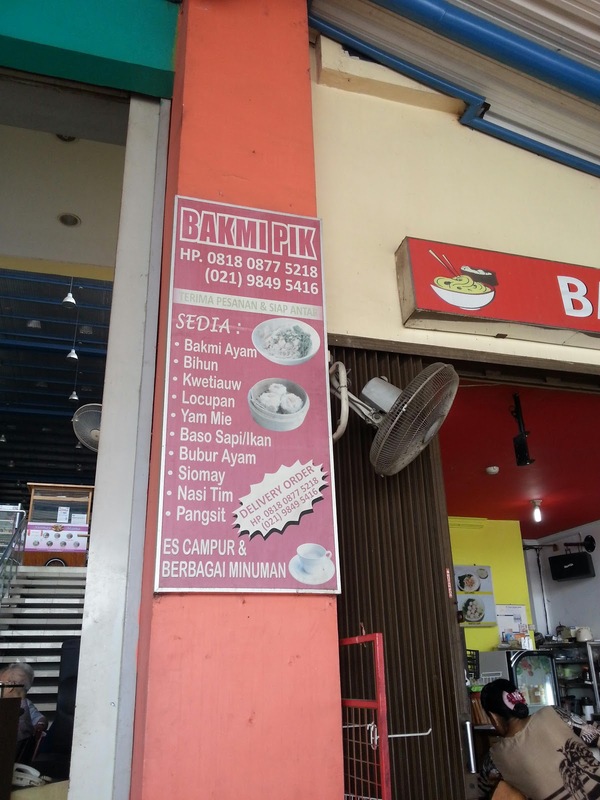 Note: This shop located at outer side of Fresh Market PIK near main entrance. Mie Ayam come with noodle topped with chye sim and diced chicken. Taste nice and tasty. 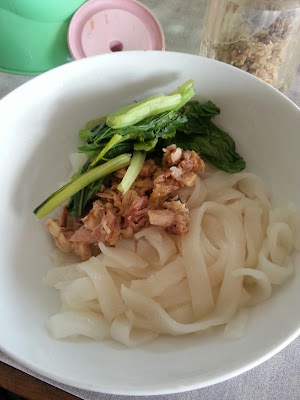 Kwetiaw Ayam come with kway teow topped with chye sim and diced chicken. 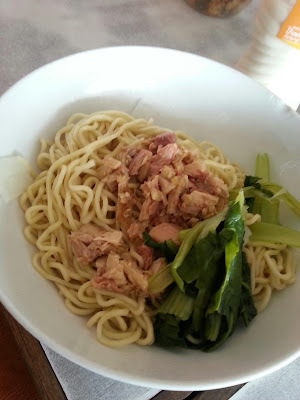 Taste nice and good. 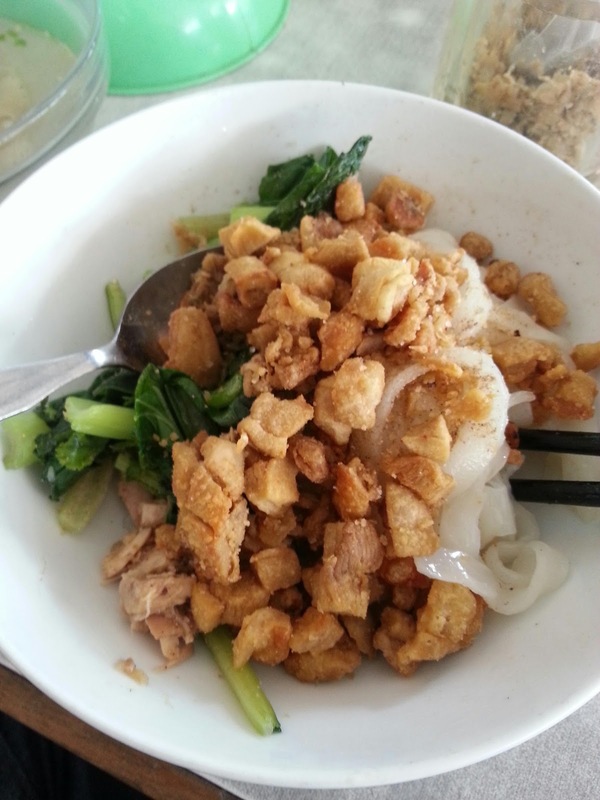 You can add tongcai (fermented white radish) and crispy pork lard to enhance the taste.